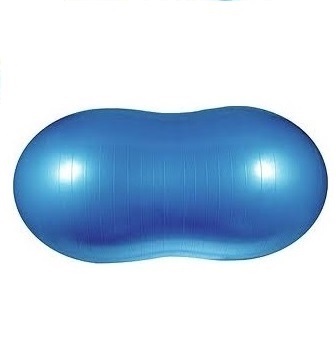 This chart has over 19 pictures representing 10 positions using the peanut ball at a home birth. This 8 X 10 laminated card is front and back which includes the name of each position. Wonderful for your Doula Bag, Childbirth Education Class, and Labor & Delivery Nurses. Demonstrating external and internal rotation of the hips. Plié, Do the Twist, and Dorothy Kick positions. Includes all our charts with over 225 pictures 8 X 10 laminated cards that are front and back. Colorful pictures. Short description of each position. Many are in a hospital setting. Perfect for your Doula Bag, Childbirth Education Class, midwives and labor and delivery nurses. How do you choose the correct size peanut ball? 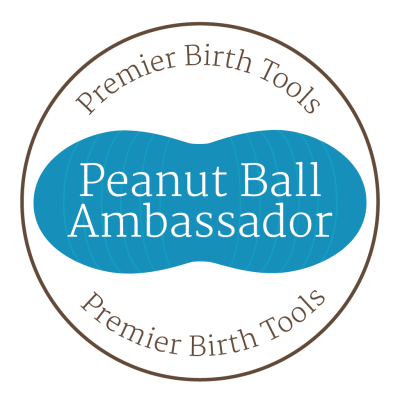 Do you know how to use the peanut ball in labor and teach others? FREE Peanut Ball Information Packet! Premier Birth Tools LLC is not responsible for content that contributors provide. Copyright © 2019 Premier Birth Tools LLC. All rights reserved. No photos may be copied. Web Design & Maintenance by EIQ Interactive LLC - Web Design Done Right!